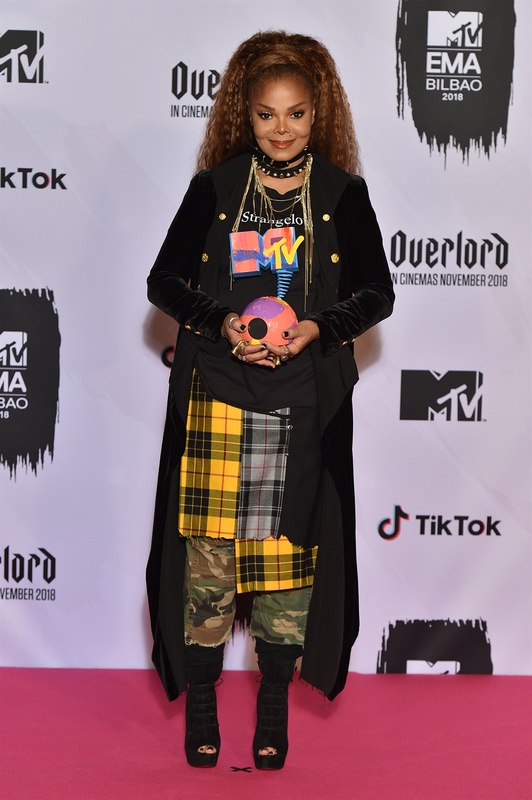 From Nicki Minaj in Versace to lady in red Shekhinah, all our faves left us nothing short of impressed with their fashion choices. 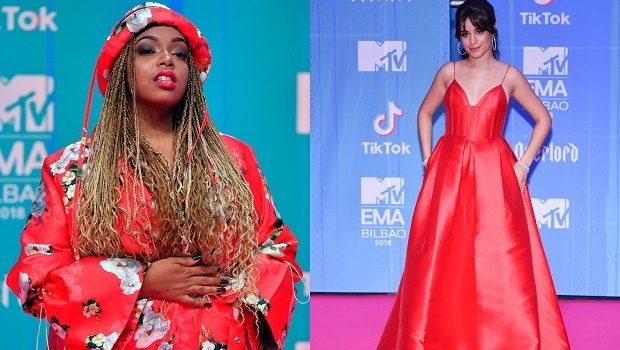 The Havana hitmaker stole the show in a stunning red ball gown fit for a queen, which is quite fitting, considering she totally queened it when she walked off with the most awards - four - for the evening. 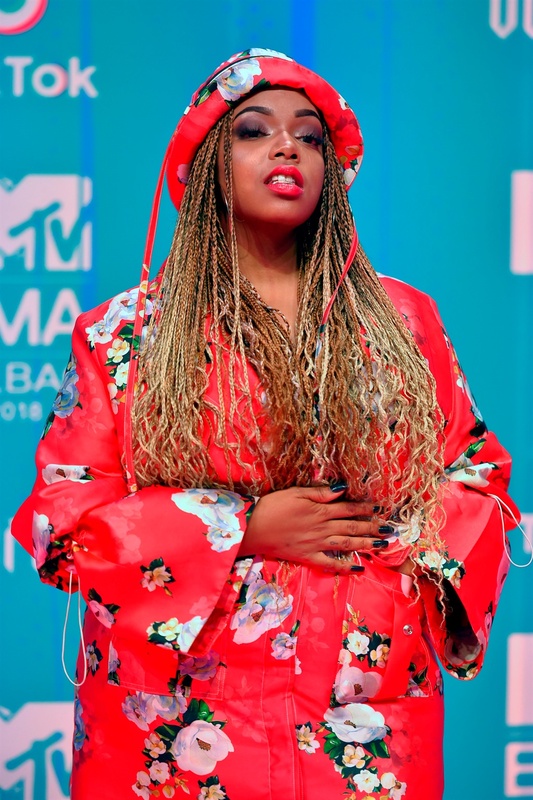 South Africa's own Shekhinah, who was nominated for Best African Act, dazzles in this custom red floral printed bucket hat and parka ensemble. 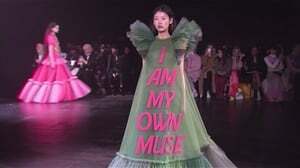 The designer? Our fave Thebe Magugu. And styled by the lovely Boogy Maboi. The self proclaimed Queen of rap also bagged a number of awards, one of which was Best Style. Nicki is known for wild and over the top looks but managed to tone it down a little in this metallic silver Donatella Versace plunging neckline gown. The English model stuns in this whimsical lilac dress with thigh high slit, showing off those beautiful long legs. The iconic singer broke all the red carpet rules and decided to skip the ball gown/dress movement. She bagged the Lifetime Achievement Award and after her truly amazing live performance, it was well deserved. The singer absolutely embodies elegance in this skin tight sheer dress. Tiwa made Africa proud wearing this off the shoulder black dress. The songstress bagged the Best African Act award. The singer looks stylish in this floral pink mini dress and also left with the award for Best Pop Artist. The English singer who also hosted the event channels her inner princess in this shimmering silver mini dress.